Innovative companies are getting rid of plastic IDs by replacing them with digital employee ID cards. A digital employee ID is a cheap, secure, and easy way to replace plastic IDs. It is more convenient for your employees, saves your business money and it is safer for the planet. 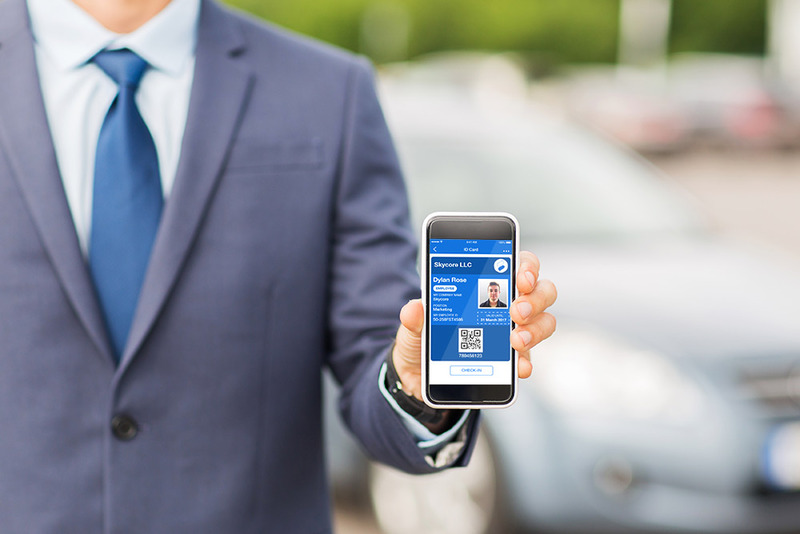 The future of employee ID cards is mobile. We live in a society where all of our information is stored on our mobile devices: tickets, coupons, loyalty cards, and even credit cards. The time has come for employee ID cards to move to your phone. By going digital you will unlock many benefits for your business. First, digital employee ID cards will save your business money on issuing employee IDs. Secondly, if your employees clock in and out of work for attendance, they can do it automatically with a digital ID on their mobile devices which can save time and prevent fraud. Third, a digital employee ID will save you time and money when an employee loses his/her ID card and needs a replacement. Digital employee IDs are stored securely in the cloud and can be re-issued easily. Digital employee ID cards will also help protect the environment. Your business will reduce water and air contamination caused by harmful chemicals that are being used in the production of plastic IDs. Throwing away expired or no longer needed plastic IDs is also harmful to the environment as when plastic breaks down, it releases toxins that pollute soil, water, and harm animals that absorb it. With a digital employee ID, removing old ID cards that are no longer valid can be done with the push of a button in the app. In addition, your millennial customers will appreciate your effort to help save the planet.